Samsung has introduced the Note line already in 2011, but now the Korean vendor plans to miss the number 6 in the name of the new gadget. It is said that this idea came in order to show that the Note is not lagging behind the gadgets, as some might think, not less, sophisticated than the usual flagships of the Galaxy. 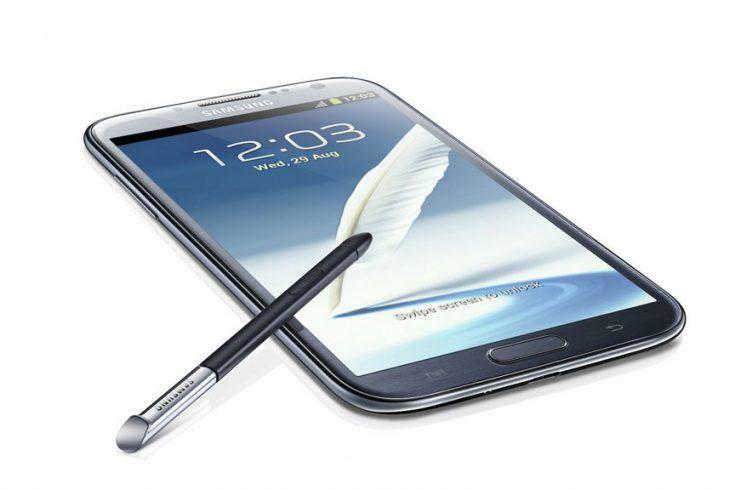 Moreover, we know that Note is usually stuffed with even more technology than the Galaxy or other smartphones of the company. Today, there are several Western publications have reported that Samsung may drop the name of the phablet Galaxy Note 6, and instead will release the Galaxy Note 7. No, this does not mean that the company will not be releasing the Galaxy Note 6, it refuses to name, from the usual numbers in sequence, jumping directly through the figure, just like Microsoft Windows. This is an industry event for businessmen and entrepreneurs who need new solutions for profit and increase the audience. 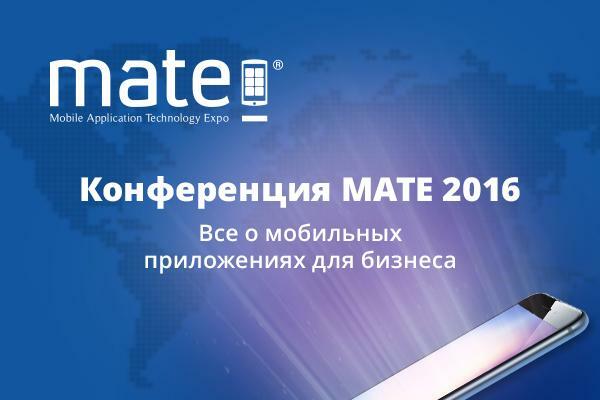 April 26, 2016 in Moscow was held the IV international business-conference on innovative developments in the field of mobile applications and IT-technologies, – MATE in 2016. 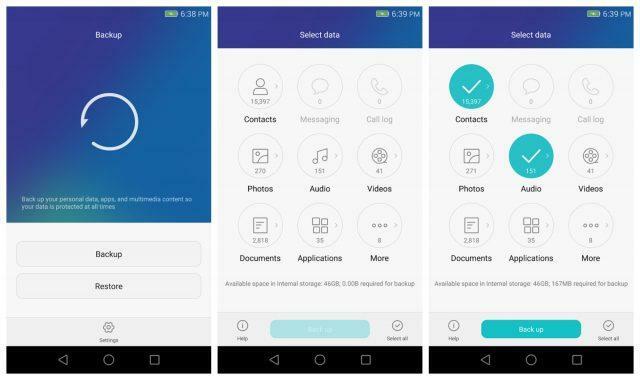 Now Huawei is on the same path, unloading in the Google Play Store app for creating backups. Thus simplifying the work yourself and giving the user the ability to quickly receive updates of this particular app, not expecting a firmware with the new version. One of the biggest problems the updates of gadgets on Android has always been something that vendors love to add in the firmware of the original shell and applications. As a result, when upgrading to a new version of the system, each time I had to spend a great job of sawing anything and everything that always stretches the time. 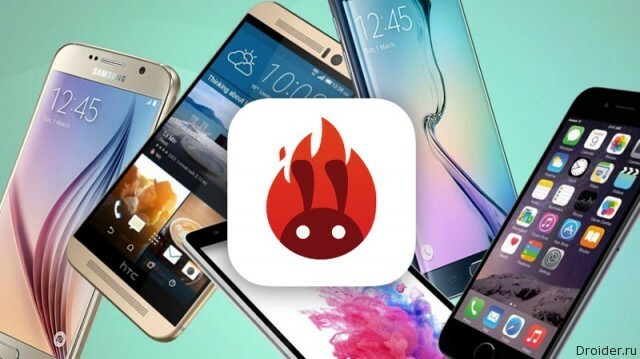 Once HTC has set a trend that proprietary applications can easily upload to Google Play, in addition, to update them more often. 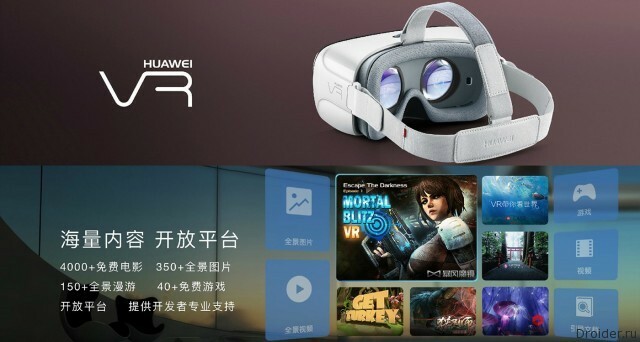 All of a sudden, after the announcement of the flagship line of P9, Huawei has announced a helmet virtual reality. To Compare the performance even in synthetic test really interesting, because already a huge stack of flagships came out. Who of them is stronger? the First quarter of 2016, basically completed, it is possible to draw some conclusions. 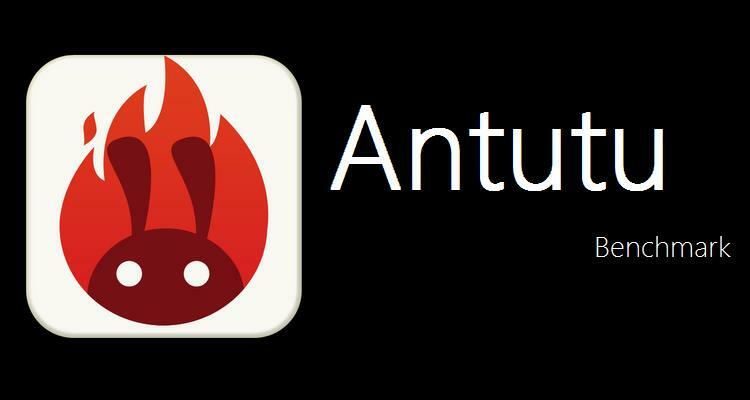 For example, AnTuTu divides its statistics on which the device passed through the benchmark, were the most productive. In addition, the company talks about which of the gadgets according to her were the most popular among users. For those who have decided to study in depth mathematics, MathStudio is the ideal solution. The program is a mathematical calculator capable to solve simple examples and charts. The creators have invested in the development data, which significantly simplify the work. It is particularly convenient that the application does not require Internet access. Manage the gadget is very simple: enter data, press the button and solved example or a ready-made chart with the useful data already on the screen. Tasks can be saved. to Master another foreign language, to understand how the body, or to make an interstellar voyage? In the era of digital technology there is nothing easier. In this article we will discuss top 5 mobile apps to acquire new knowledge. Team MATE has made a rating, focusing on the ease and speed of use, functionality and relevance of the topic. Using each of these applications, you can gain new knowledge quickly, easily and at any time. Came to the end of the first fiscal quarter of 2016, it is time to look back and sum up the results. 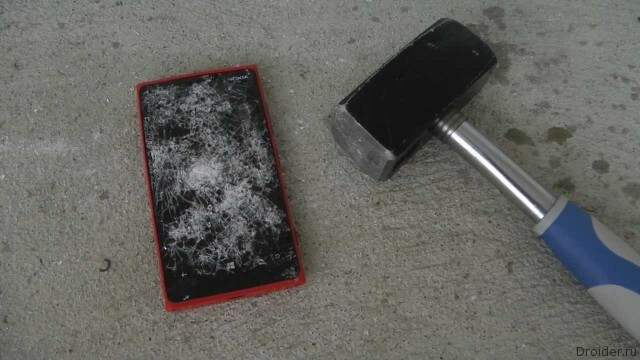 Today there was another photo of this smartphone, but consider the appearance of the device it is unlikely. Photo not the best. 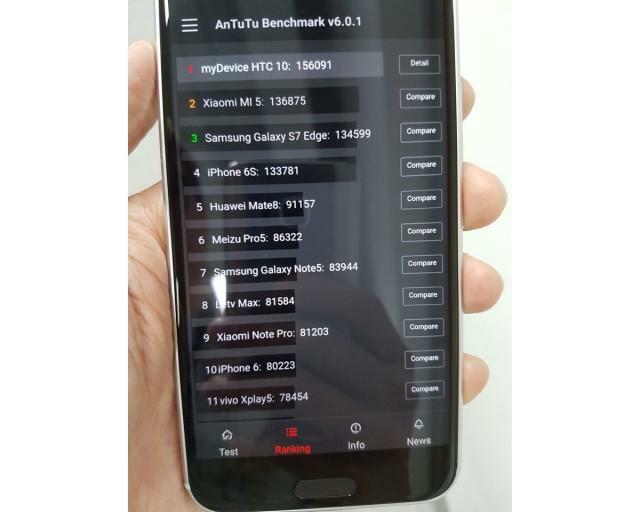 Here is much more interesting what we see on the screen - the benchmark AnTuTu, which HTC 10 leaves behind the Xiaomi Mi 5, Samsung Galaxy S7 or iPhone 6s Huawei Mate 8. 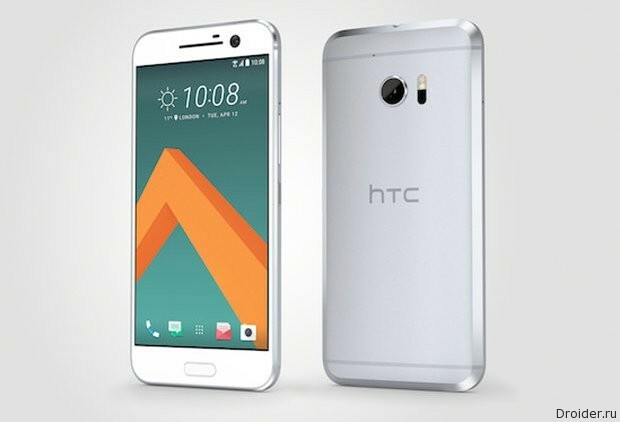 HTC has done an impressive job to get the Internet talking about its future smartphone M10. The company does not comment on all the many leaks that have about. But officially invites you to watch the broadcast with the impending presentation and occasionally throws in a network of teasers of the gadget. And now it became known that HTC 10 gaining some incredibly wild number of points in the benchmarks, easily bypassing, for example, the Samsung Galaxy S7. MATA 2016 "Mobile app is an effective tool for business"
MATE in 2016 is a high-profile event for entrepreneurs and representatives of businesses who need new solutions for audience growth and profits. The conference will demonstrate how mobile applications can encourage the development of your business and open new opportunities for him. 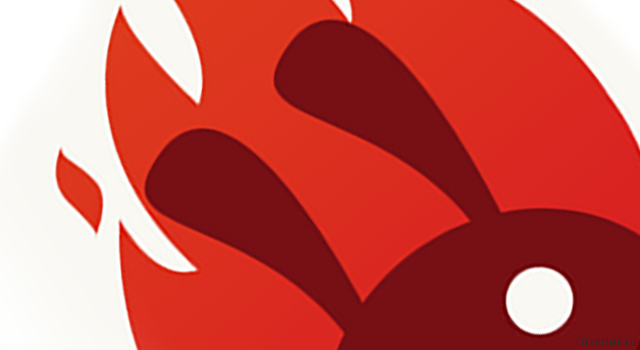 April 26, 2016 in Moscow will be held the IV international business conference, dedicated to the latest developments in the mobile app industry and IT-technologies, – MATE in 2016. Exhausted by the accusations of copying the iPhone, Chinese manufacturers strike ahead of the curve and pose of the device with a "chip" that only needs to appear in the Apple smartphone. In his spare time from the assessment of smartphones virtual "parrots", the developers AnTuTu calculate and convert interesting statistics. 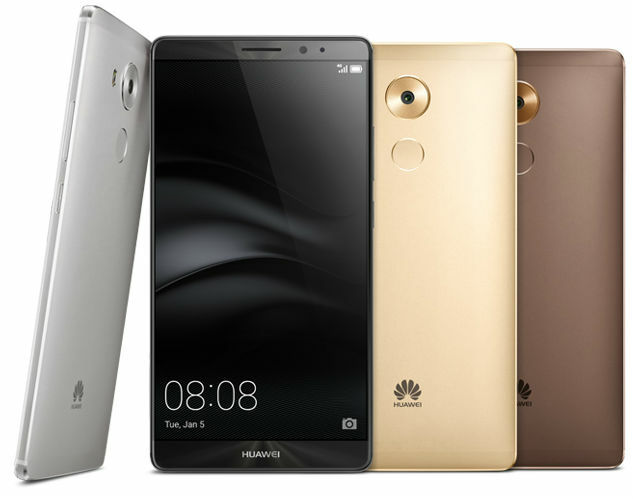 Half of the key flagships appeared at MWC 2016, but top-end smartphones from other manufacturers yet to come. One M10 was one of them. 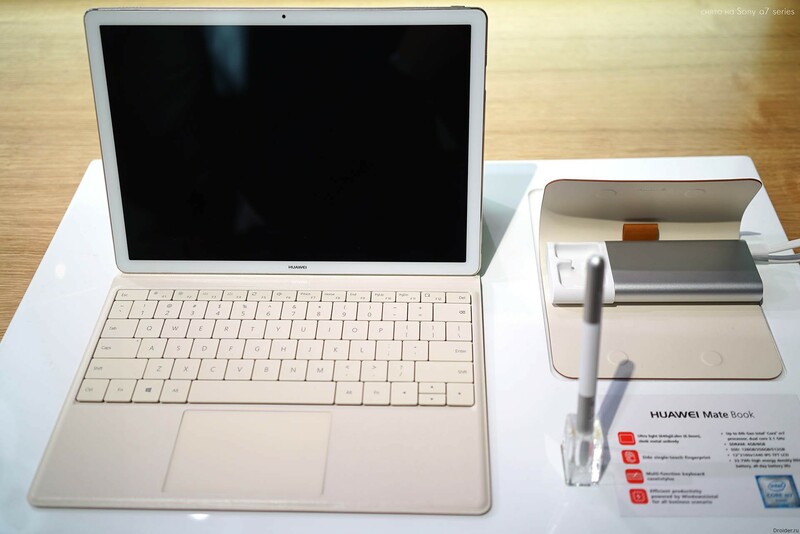 [MWC 2016] How to break tablet MateBook for the review? 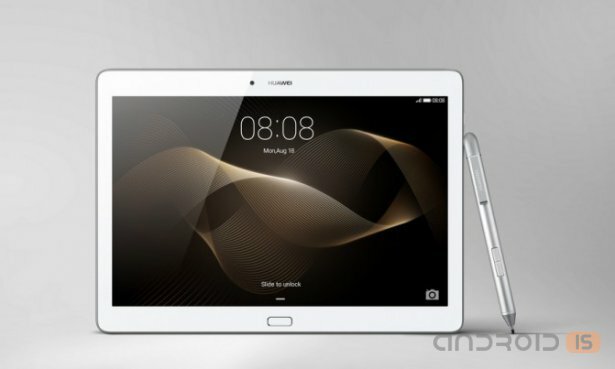 Is the flagship P9, which was expected by consumers, Huawei has shown a transformer tablet MateBook. 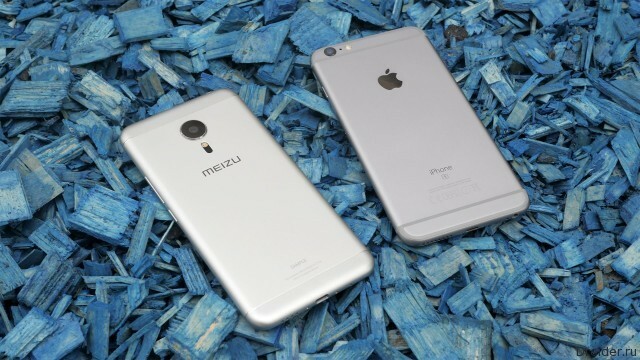 However, rumors about the device too hodili. Yesterday at a closed conference, Microsoft officially announced the closure of the Lumia series. 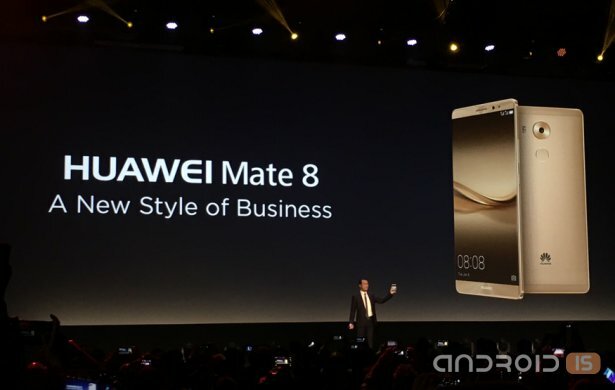 Of Course, although much of the press conference of Huawei at CES 2016 was dedicated to the new flagship Mate 8, it would be unfair not to report that, among other novelties of the manufacturer in Las Vegas was presented the new 10-inch tablet MediaPad M2. 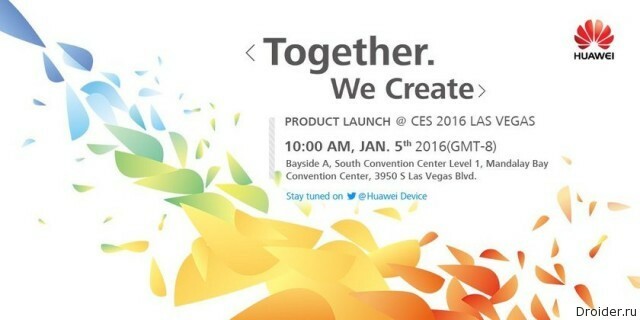 Although the announcement of the new Huawei Mate 8 phablet was held in November, full international presentation of the device was now in Las Vegas at CES 2016. In the cons can be recorded, except that the slowness when upgrading to the latest versions of the system, here the Chinese was a weak place. 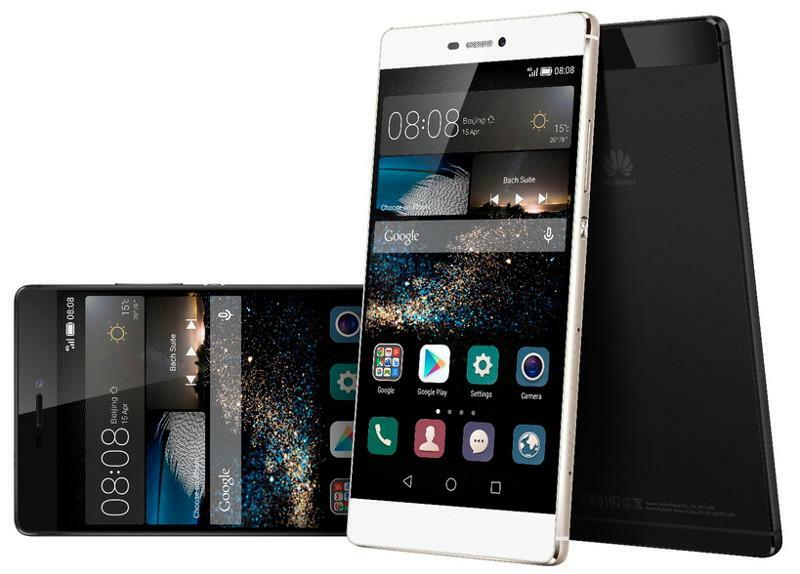 Today, many agree that the device, which on the market manufactures Huawei, very attractive. First, they look nice, tactile produce the most pleasant experience, it is felt that the build quality is not lame, and the manufacturer did not save on materials. The metal in most models happy. Plus brand the shell is quite convenient.